Elsa and Kristoff are the two most professional chefs who love to use only natural ingredients to prepare a delicious ice cream. 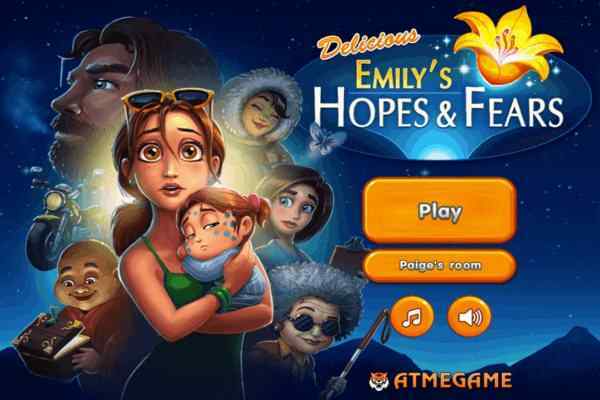 Your imagination and creative skills will be challenged in this free online frozen game for girls. Make sure that you will do your best to create the most popular appetizing dessert. 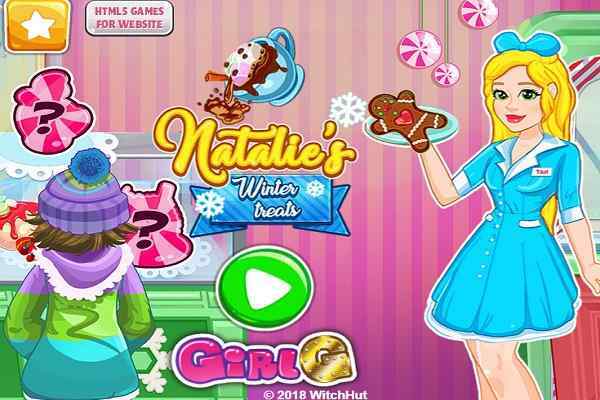 Rainbow Ice Cream is an awesome cooking game meant to girls and boys from different age groups. One thing you will get for sure after playing this game i.e. huge fun and entertainment. 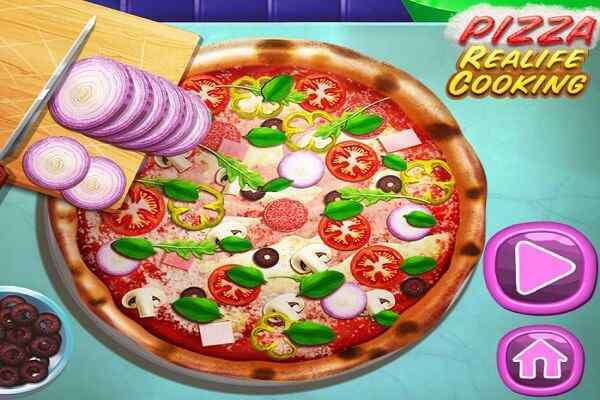 You can start this cool html5 game with preparing the dough. Once it is done, choose the color of the cream, the lovely cone type, the ornaments style and the final and very important accessories like fruits. Getting engaged into this game allows you to learn how to make a scrumptious home-made ice cream. 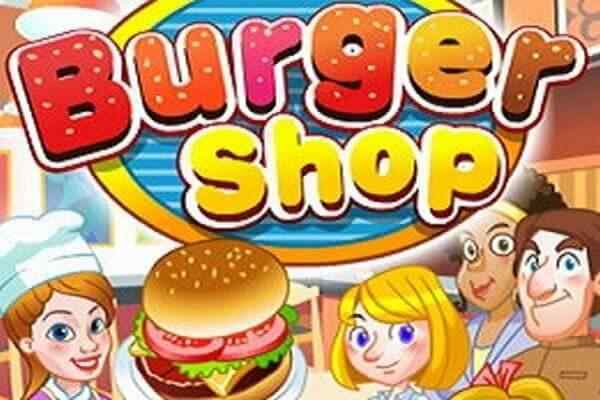 Bet you will try this special ice cream recipe in the coming summer season after trying this game in your browser. The prepared ice cream will look cool and fabulous like a rainbow since it includes a huge assortment of colors. 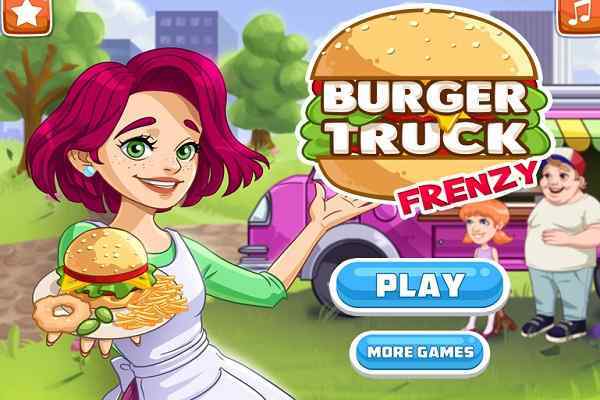 Your favourite heroes from Frozen are there to support you in this best online cooking game for girls and boys. Do not bother how to go since Elsa and her brother-in-law guides you properly how to accomplish your goal in the shortest possible time. Mix some vital ingredients using the mouse at first step: sugar, butter, baking powder, milk and egg. Mix all of them with the mixer in a bowl. Add colors to cream and finally you can give it a proper decoration to make it look mouth-watering for the summer season!